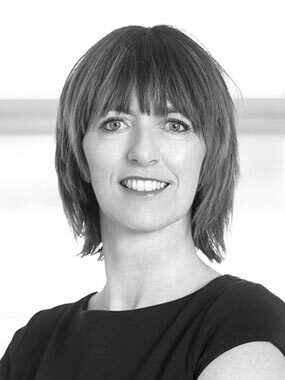 Aukje is member of the Supervisory Board of Avedon Capital Partners. She started as a lawyer with CMS Derks Star Busmann and is now partner since several years. She has lead the section Business Law (Ondernemersrecht) and is council at CMS. Aukje is also active as a board member of the Aboriginal Art museum; Alumni association New Board Program Nijenrode; Supervisory Board of Stichting Belangen Rechtsbijstandverzekerden DSBand Chairman of “Theater Kikker”.